Who wants a new home in Franklin to celebrate the holidays with your family and friends? Here it is! 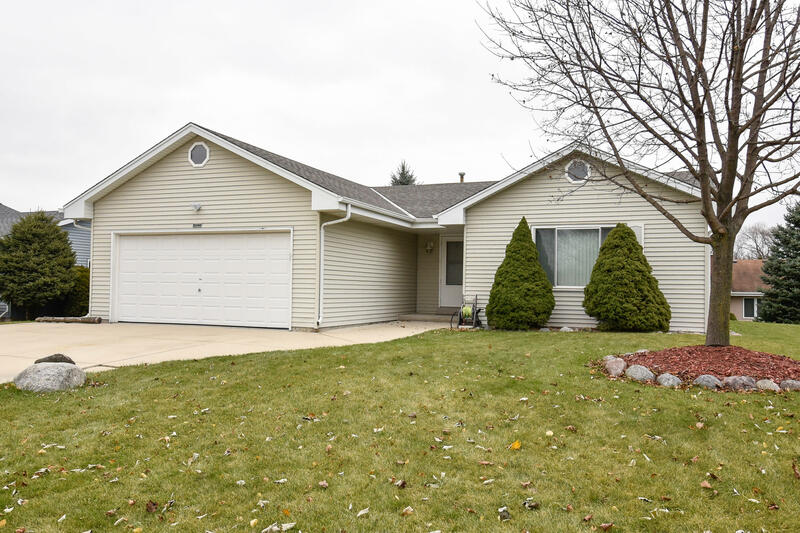 This updated, well-maintained, cute and modern ranch is ready for you now! It is a warm home featuring four bedrooms--all with walk in closets, two full baths on the main floor and the lower level has 4th bed/office along with a half bath, workshop and more available living space with the two egress windows. Enjoy outdoor dining and entertaining on the pretty brick patio off the dining area. Featuring many updates including a kitchen remodel two years ago and new in 2015, living room carpet, four ceiling fans and sump pump. Easy to maintain exterior is appealing as well as the extra wide driveway. And, a radon mitigation is already done. Looks like all you have to do is Move Right On In!